DSR Tax Claims Ltd, a firm of tax preparation specialists based in Nottingham, has welcomed the appointment of Callum Foster, who will be joining the Compliance team as a Tax Compliance Officer. His appointment results from an increase in employee numbers in the Compliance Team as a result of the growth in demand for the company’s specialist tax preparation services, which help clients within a number of industries nationwide to identify their maximum allowable expenses. The recruitment also underpins DSR Tax Claims Ltd.’s commitment to raising standards across the tax rebate industry, as highlighted by their current ‘Compliance Matters’ campaign. 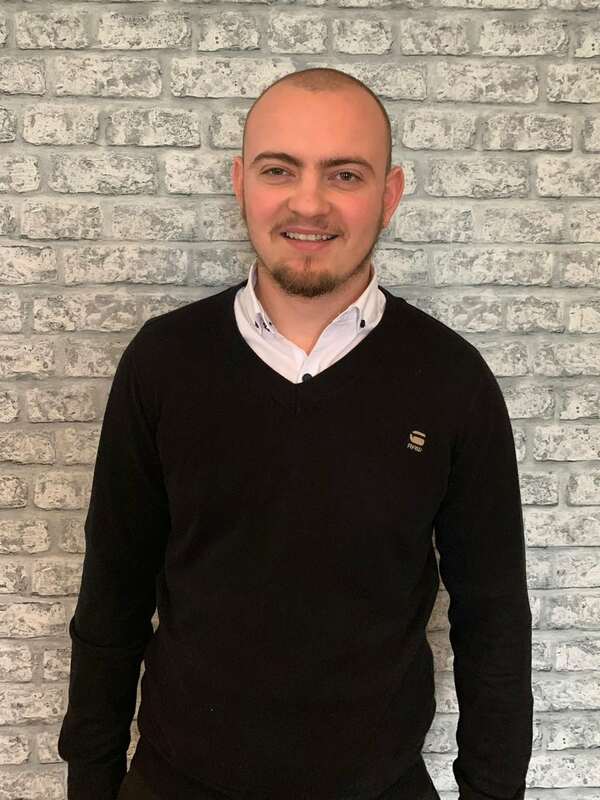 Callum joins the Compliance Team after a career spanning financial administration and account management and he brings with him a wealth of experience with regard to HMRC compliance. He will be reporting to the Head of Compliance. Speaking about his role with DSR Tax Claims Ltd, Callum stated that “I am pleased to be joining the Compliance Team and am committed to helping DSR Tax Claims in their determination to raise standards industry-wide. Our clients are used to receiving high levels of customer care and I am looking forward to the challenge of continuing to meet those high standards, both of customer care and HMRC compliance”. David Redfern, Managing Director of DSR Tax Claims Ltd, stated that he welcomed the new appointment, commenting that “We are all delighted to welcome Callum to the Compliance Team. His appointment will help us to continue to guarantee that all of our clients receive the excellent customer service that they have come to expect from DSR Tax Claims, and as a result of our growth in customer numbers, we want to ensure that our clients continue to receive that five-star service”. He added that recruitment of highly skilled personnel was essential due to the company’s pledge to ensure that HMRC compliance remained a fundamental aspect of the tax rebate industry as a whole. Mr Redfern added that “It is essential that our industry displays financial and regulatory integrity, towards both its clients and towards HMRC, and our sincere hope is that our desire to both raise the standards of compliance and increase taxpayer awareness of the taxation issues which impact on them, is mirrored across the industry as a whole”. DSR Tax Claims Ltd.’s ‘Compliance Matters’ campaign runs until 31st January 2019, the deadline by which Self Assessment tax returns need to be submitted.